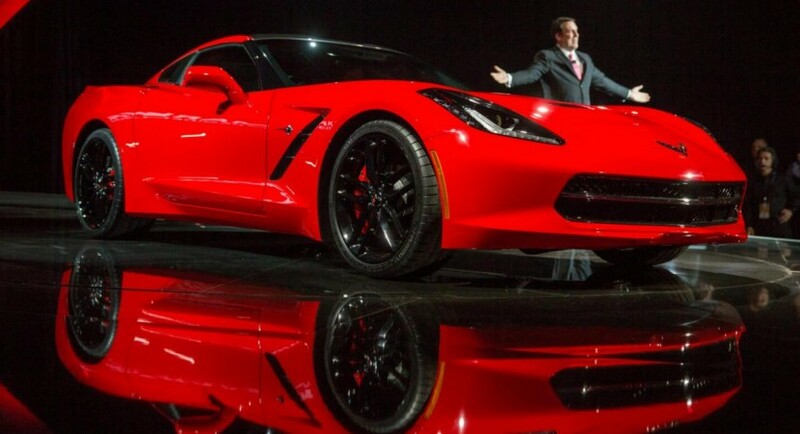 The all-new Corvette Stingray receives its very first official ad after the Americans at Chevrolet premiered the model at the 2013 North American International Auto Show in Detroit. 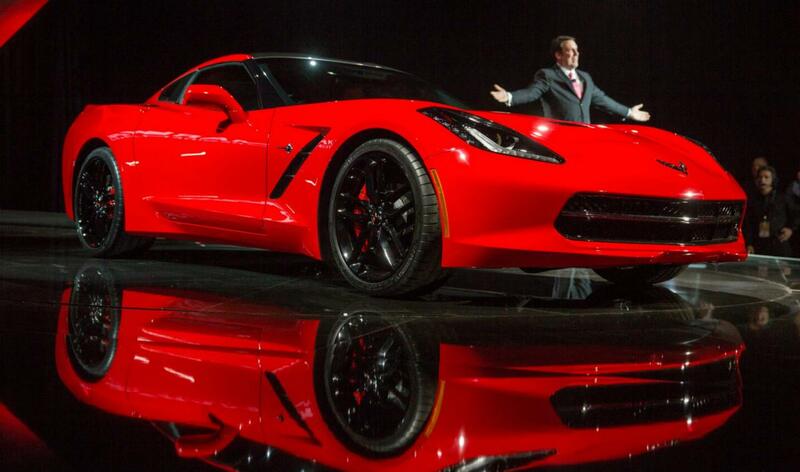 As you probably know, the new Corvette packs a 6.2-liter engine capable to produce 450 horsepower and 609Nm of torque. With such resources, the V8-powered supercar does the 0-100 km/h sprint in less than 4 seconds. The new Stingray benefits from an aluminum frame which keeps the weight low while offering a 50/50 weight balance and new underbody panels for better performance. At the exterior, it comes with LED lights, a four-pipe exhaust system, new taillights and a special hood made of carbon fiber. “And only a Corvette with the perfect balance of technology, design and performance can wear the iconic Stingray designation,” adds the company. Official pricing information will be released by Chevrolet in the coming weeks. Until then, get a closer look at the 2014 Corvette Stingray in the commercial above.